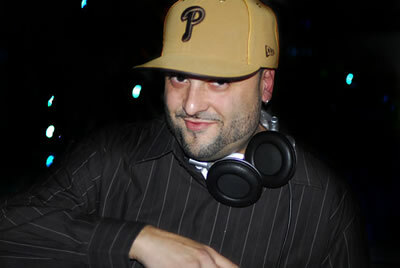 MRM catches up with Phil aka Philly in the boogie down Bronx So how did the name Devious come about? The name Devious originated back around 1986 from my graffiti days. It pretty much fit my personality. When throwing up a quick tag, I abbreviated it to “DVS” which stood for “Da Vicious Scratcher” (shhh) You have more aliases than I thought! 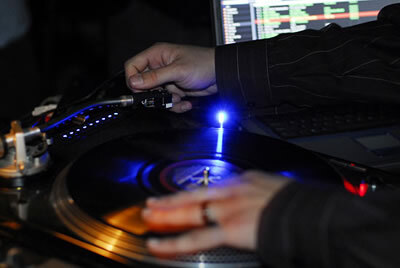 DJ-ing, how long have you been at it? Wow…. 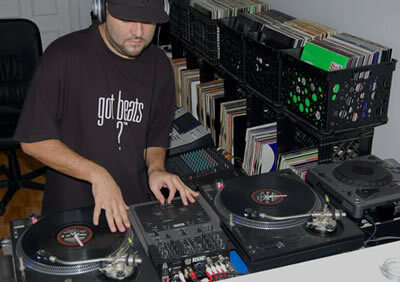 I’ve been DJ’ing since the age of 13 & I’m somewhere in my 30’s now. I give props to my older brother. He purchased a whole set up which he never used & I used to sneak around when he wasn’t home to use it. I played for hours. 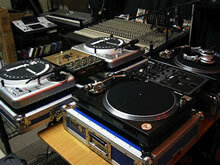 I taught myself by imitating the styles of radio DJ’s at that time. When he saw how good I got, he gave me his complete set up. You grew up in the Bronx, right? Do you feel added pressure to represent the place where hip-hop came from? Born & raised! No pressure though. Anywhere I go I always represent the BX, but more so NY in general. 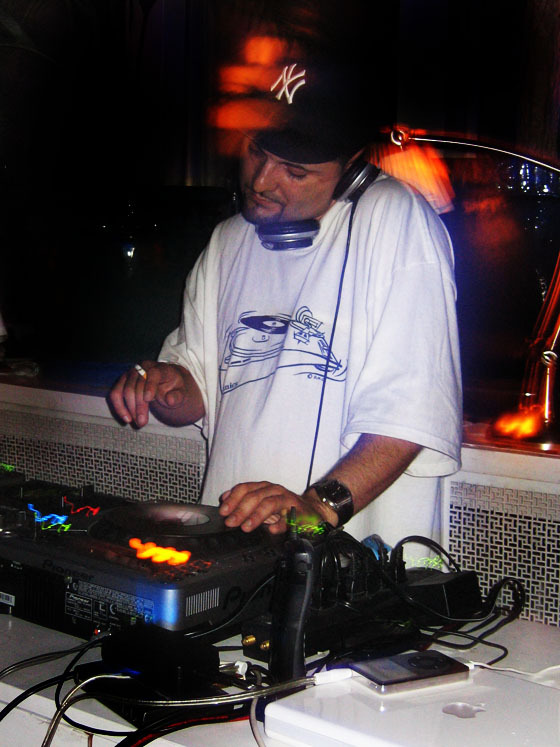 I’m happy I got to witness & experience the birth & evolution of the music…..that’s what I represent. In regards to reefing, I think me & Deanos hold down the Bronx pretty well. What do you think of all the new music that’s out, compared to what you grew up with? I love the fact that it’s world wide now & still going strong. The music changed drastically but being that it’s so spread out now & so business oriented, it’s expected to happen. It doesn’t have the fun / party vibe, originality or expression it did back in the days. I see it like this…..all music genres evolve, so I still appreciate it. I remember when it was considered a fad & close to 30 years later, it’s everywhere. There is still some good Hip-Hop that comes out. There’s a lot of artist out there that don’t get the recognition / radio play, who still represent the culture & in my mix CD’s I try to promote those “underground” artist. 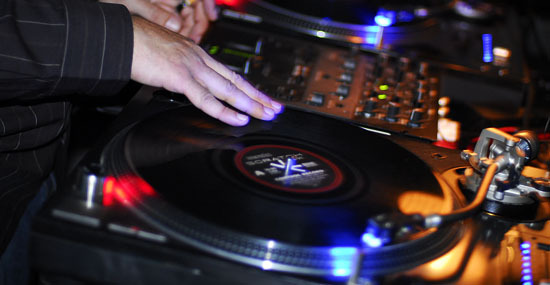 Can we hear some of your dj-ing skills? Ok, ok Jon. I get the hint. As you planned, in due time I’ll make a CD available for Manhattan Reef members to download. My family & MR give me the drive to keep my system going. Have you ever been late for a family function because you were working on the tank? Are you trying to get me in trouble here? Late for family functions, dinner, work…..the list goes on. 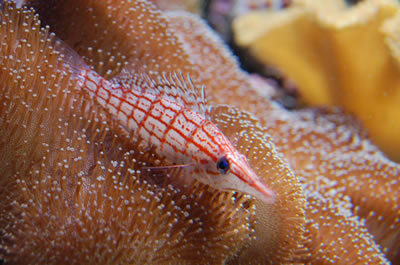 So where did the reef hobby come from, when you were growing up did you have fish or any other pets? I was always the kid with the weird animals because I’m allergic to cats & dogs. My dad kept Fresh Water tanks & my pets ranged from Hamsters, lizards, snakes, ferrets, birds, tarantulas, scorpions & more. When did you get your first reef tank? It was about 2004 when me & my wife decided to get a fresh water set up, which I kept as a kid. One of my boys from my job (Ancient Mariner) told about Saltwater tanks & kept trying to convince me to switch over. Even though I was leery, I did some research & was amazed at the fish. I was immediately attracted. I still curse him out till this day. Later that year I started with a 38 gallon FOWLR. While I was looking to buy stuff, I found manhattanreefs.com. On my first purchases, I met some cool members Jose (joseney21) & Jim (House Of Laughter) & when I saw their tanks….I was in La La land. They answered my questions while I drooled & they passed me frags the first day meeting them. 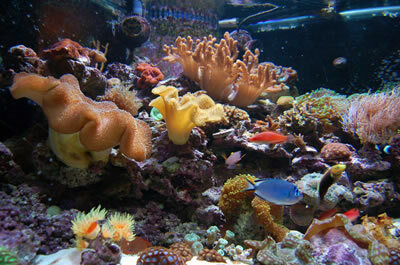 About the end of 2004, I purchased a complete 55 gallon set-up that had some basic corals. When I went to my first ManhattanReefs frag swap, it was all down hill from there. How long was it before you felt like you were no longer a noob, or do you still feel like one? Even though I probably have went through every reefing situation & kept many different fish & coral, I still consider myself a noob. In this hobby, no matter how many years you have into it…..there is always something new to learn. You have one son, do you let him help with the tank chores yet? My son really loves the tank. He names every fish & gets upset if I have to part with any live-stock. He loves to help out & he’ll play inside the tank if I’d let him. Right now he’ll feed the fish & loves to clean the glass with the mag float. He always grabs the snails, crabs & starfish & chases his mom around the house. 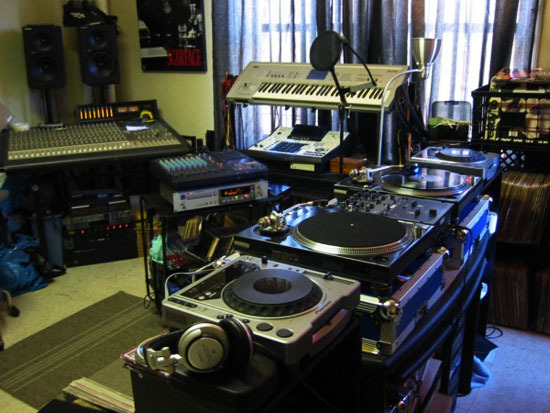 Hopefully soon I will have my own automated system, the “Philly Jr. 1000.” If you could change one thing about your current set up what would it be? Tank size. Due to space issues at my current place my 92 gallon fits perfectly. When I get my new place, I will definitely be getting a bigger tank. I owe mad props to Herman for giving me my current tank. Funny thing is that this exact set-up was originally Jim’s (“House Of Laughter”). One of the 1st real reefs I ever saw & from one of the 1st members I met. 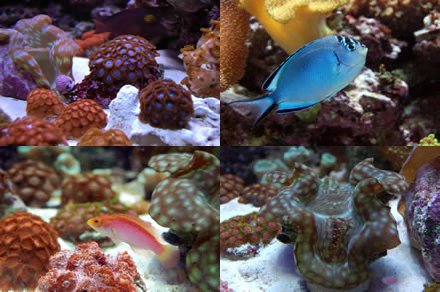 What’s you favorite thing about the reef hobby? Sitting down after a long day & just looking at the tank. Watching how the fish interact & seeing the corals grow. I learned to keep my hands out the tank & worry about my system a bit less. It really helps. 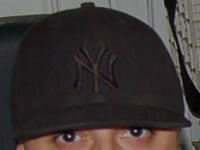 How many baseball hats do you own, and do they all have a Yankee’s symbol on them? Hahah…..I am definitely a hat person. I have about 25, about 20 of the represent NY! Any words of advice for people getting into the hobby? Patience is needed when initially starting any set up. I know it’s hard but many of us have learned the hard way. Nothing can be rushed, otherwise you’re setting yourself up for the worst. Research, research, research! 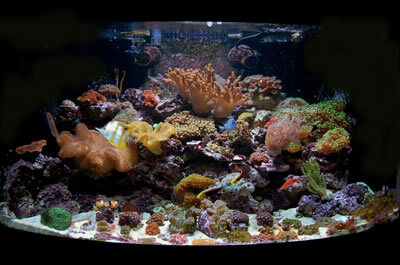 There is so much information (be it books or the net) that can be found on any reefing situation or any live-stock. Through my years, I found this to be the best source of info. Even though there can be conflicting info out there, most won’t steer you wrong. Stay clear from taking advice from just any pet store. Although reefing is classified as a “hobby”, peeps have to understand that we are taking on the responsibility to care for living creatures, create a comfortable home for them & imitate a piece of the ocean in a “box”. If you understand what you are trying to care for, their needs & which species are compatible, you can be successful. I still follow my 2 points above & I consider myself successful. My livestock appears to be happy & healthy.